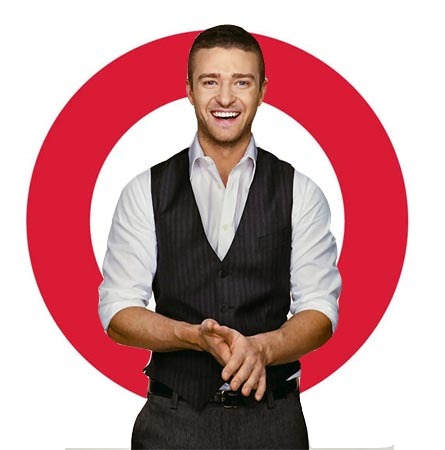 Justin Timberlake’s Clothing Line, “William Rast”, is Coming to Target! 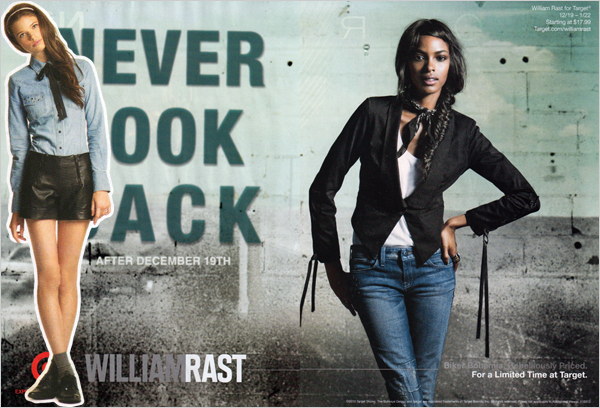 Save some of your holiday budget: William Rast for Target is coming. The hotly anticipated capsule collection by Justin Timberlake and Trace Ayala hits stores on Dec. 19 and is packed full of great jeans, jackets and leather outerwear — a big gift-giving item (as if you didn’t know by now). The William Rast for Target collection includes jeans in skinny, boot-cut and straight-leg silhouettes, leggings and skirts. In addition, there are the uber-trendy military-inspired and plaid woven shirts, and the best part: the outerwear pieces made mainly in leather. There’s a motorcycle jacket, a cool tuxedo jacket and an amazing fringed jacket that combines William Rast‘s signature tomboy fashion with feminine tailoring. The items in this collection for men and women are a steal, ranging in price from $16.99 to $199.99 (regular William Rast sells for $50 to $700). Plan on hitting Target early because this collection will only be available through Jan. 22, 2011. Check out what else is coming back to Target.